Now Android 4.4 KitKat updates are finally available for Samsung Galaxy S4 users and it’s available in Google Play Edition, soon after the edition was launched for HTC One on Monday. However, first access to Android 4.4 KitKat was done by Motorola's Moto X on Nov. 19 less than one month after Google revealed it. Recently only Google announced the news in the official Android Google+ page and said as "Starting today, Samsung GS4 and HTC One Google Play edition devices are getting an update to Android 4.4!" In the launching event of Nexus 5, the search engine giant had confirmed that Android 4.4 KitKat update would land on Google Play editions for Samsung Galaxy S4 and HTC One in the coming weeks. However, indeed the company had its promise. 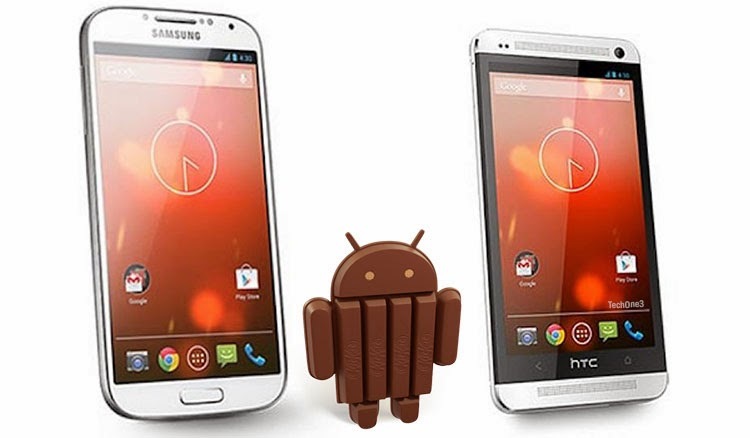 For the coming months smart phone manufacturers such as HTC, Motorola and Sony have already revealed plans for the Android 4.4 KitKat upgrade. The latest Android 4.4 KitKat brings many new features in the smart phones like translucent menu bar which is located at the bottom of the screen. Then new dialler and caller ID, smarter Google Now integration and support for screen recording. In new version unified Hangouts messaging app is also available. SPEC INDIA delivering custom solutions for mobile applications for iOS platform (iPhone, iPad), Android, Windows Phone 7, BlackBerry and interactive web. Are you looking for ideal android application development company to develop google android applications, android apps development and android web application development.